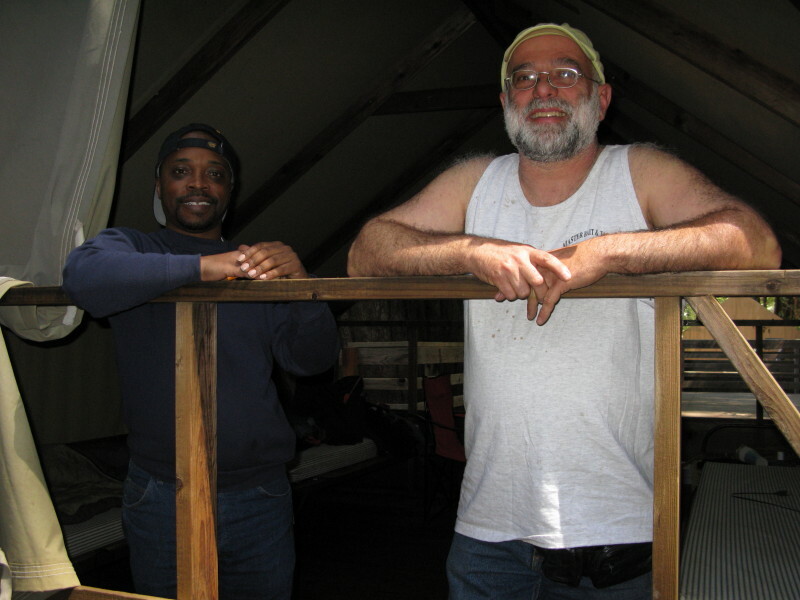 The best news I saw this Queer Freedom season was the San Francisco opening of “Jazzie’s Place”, amazing apparently the first homeless shelter for queer youth in the world. 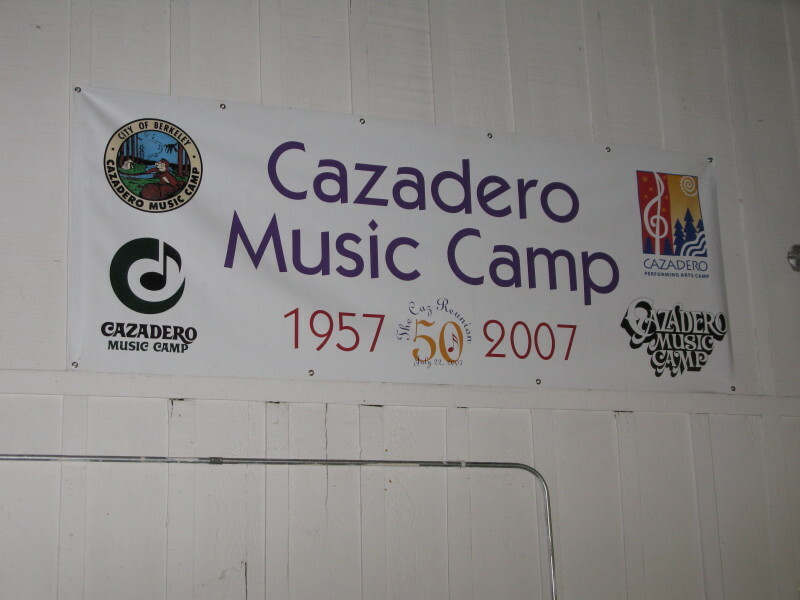 Thanks to Gary Sponholtz for this great video of the ribbon-cutting event! 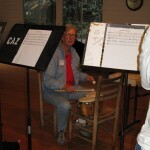 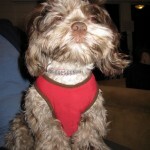 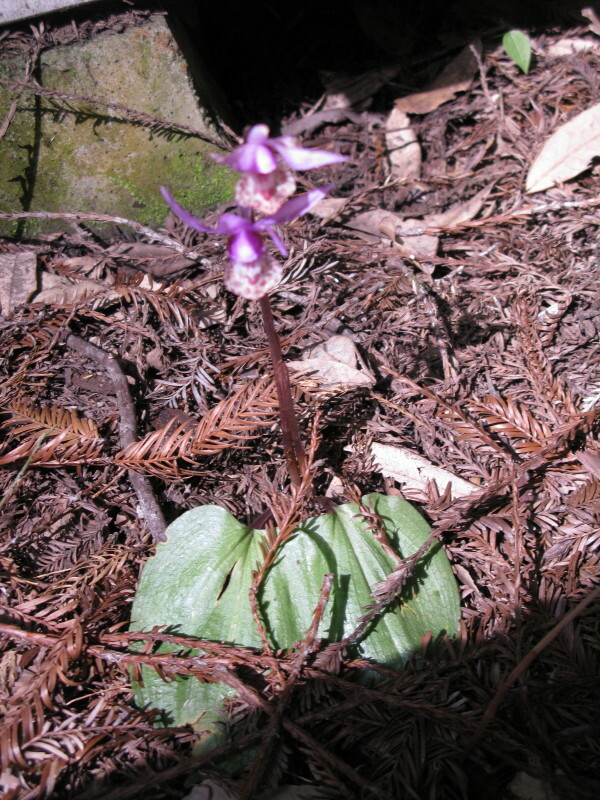 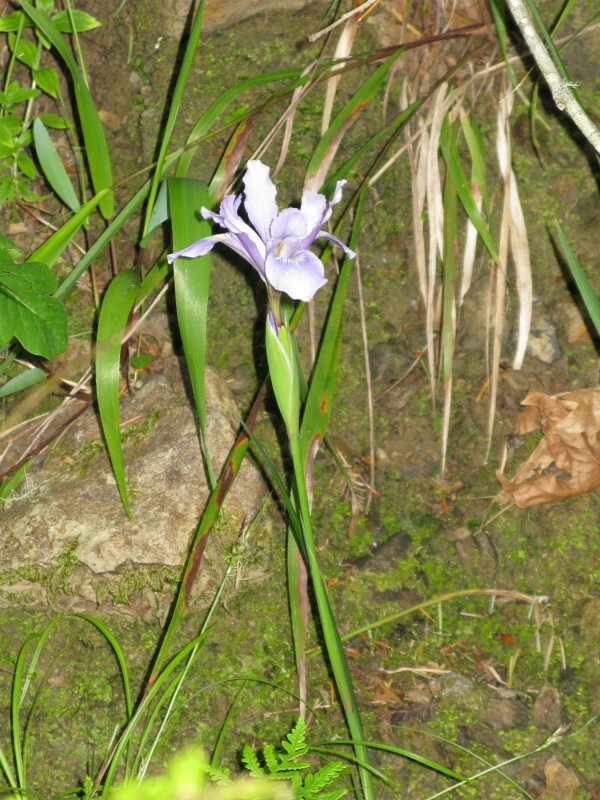 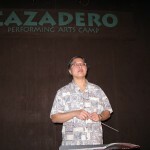 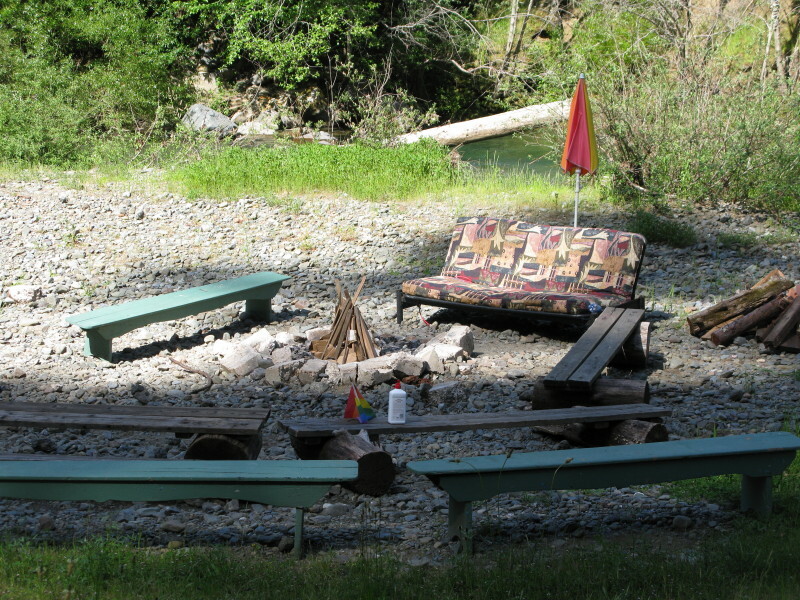 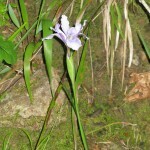 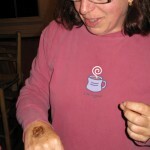 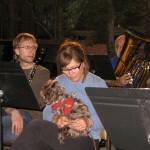 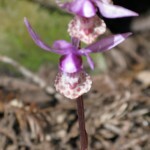 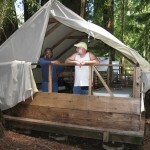 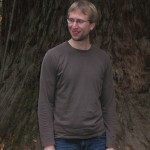 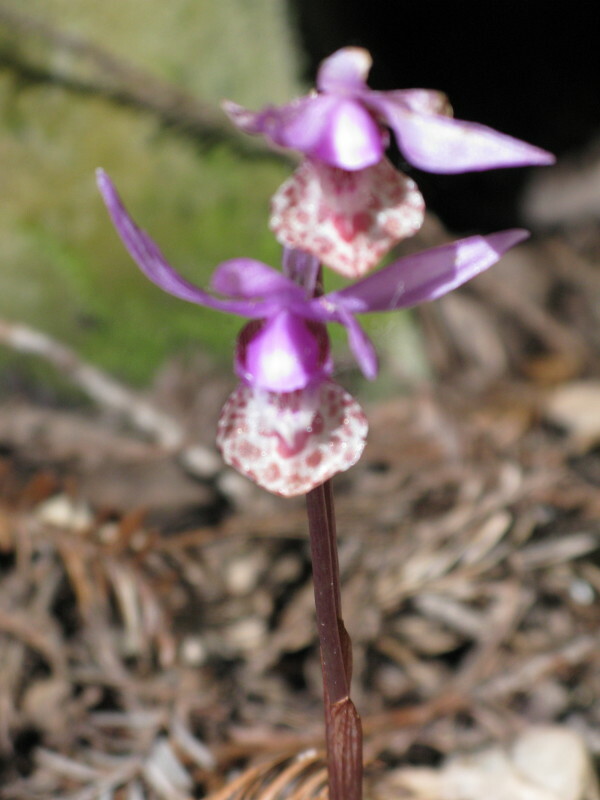 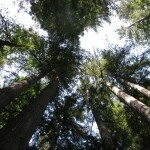 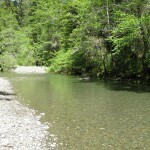 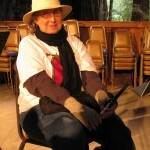 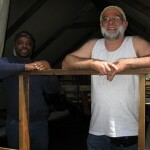 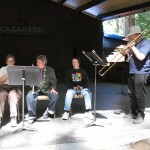 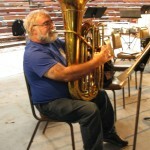 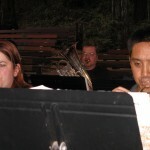 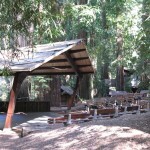 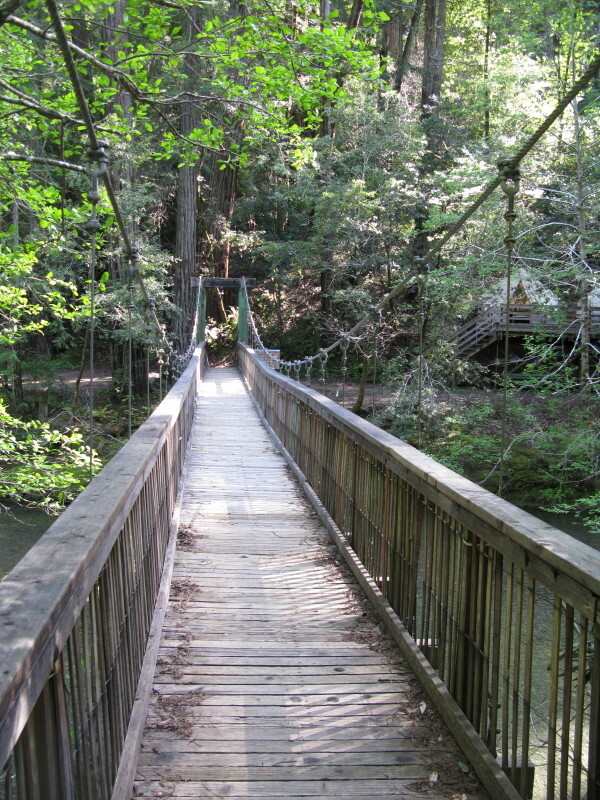 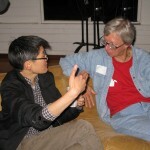 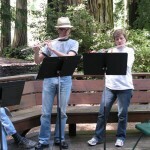 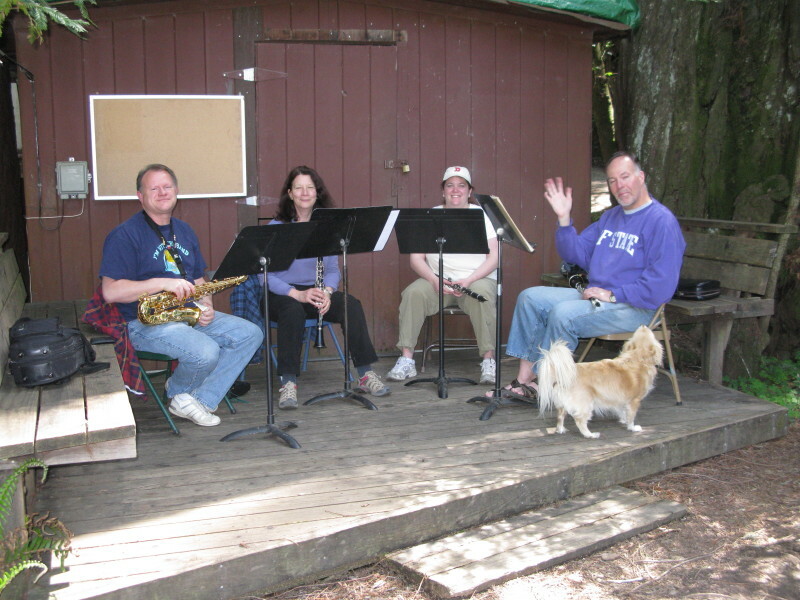 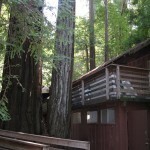 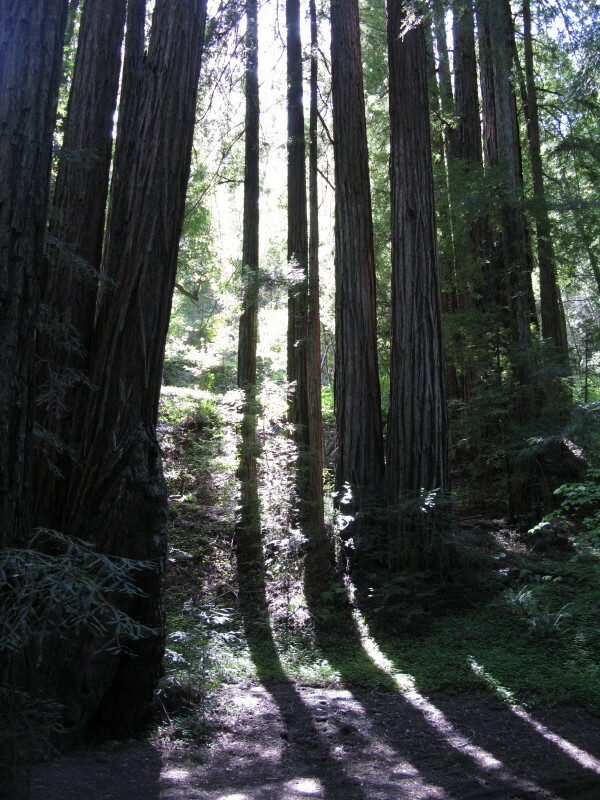 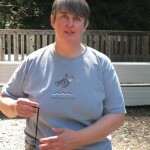 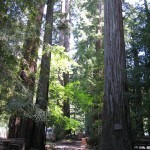 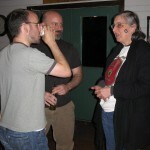 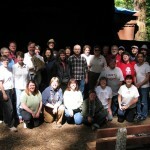 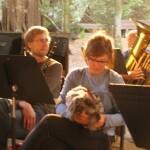 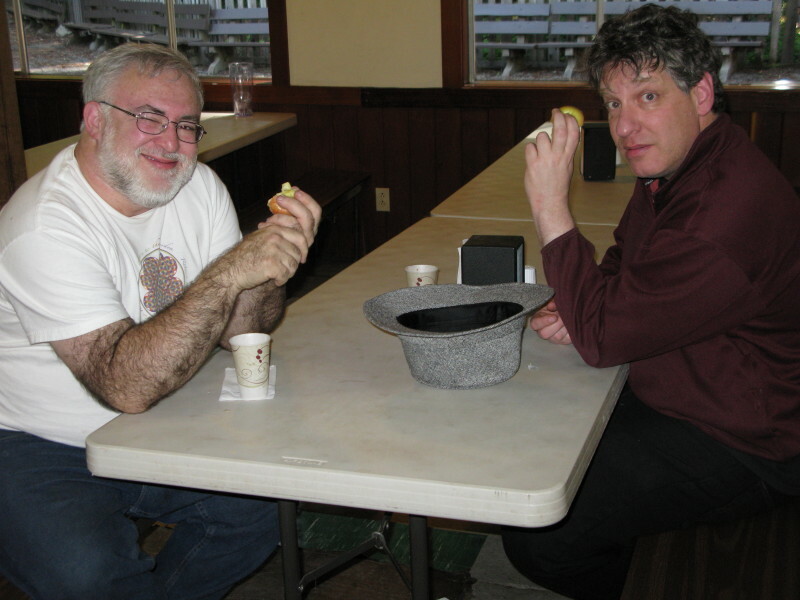 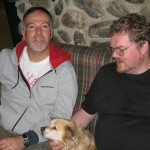 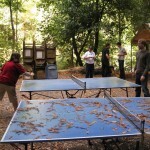 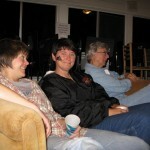 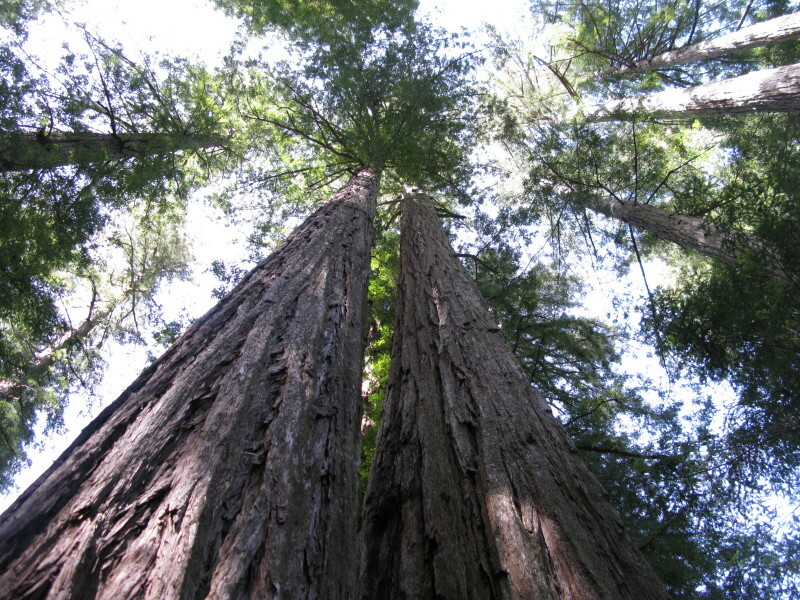 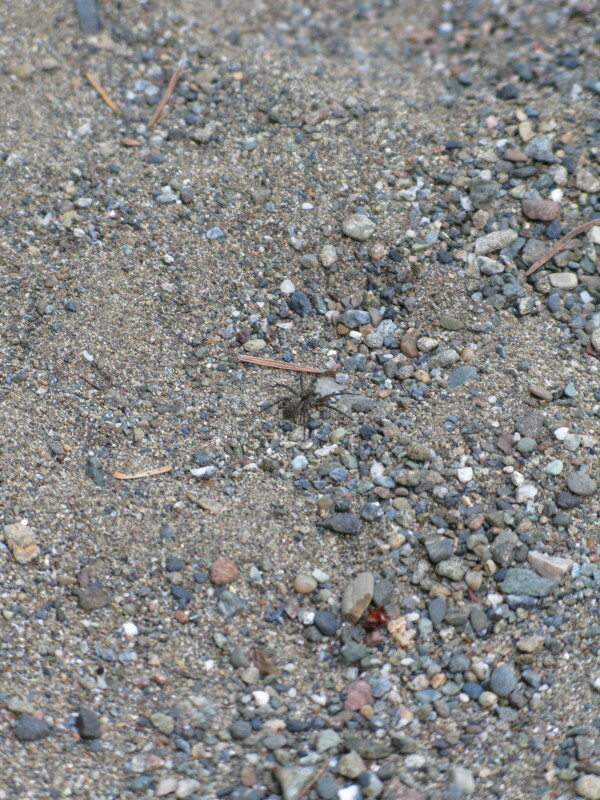 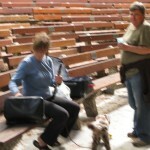 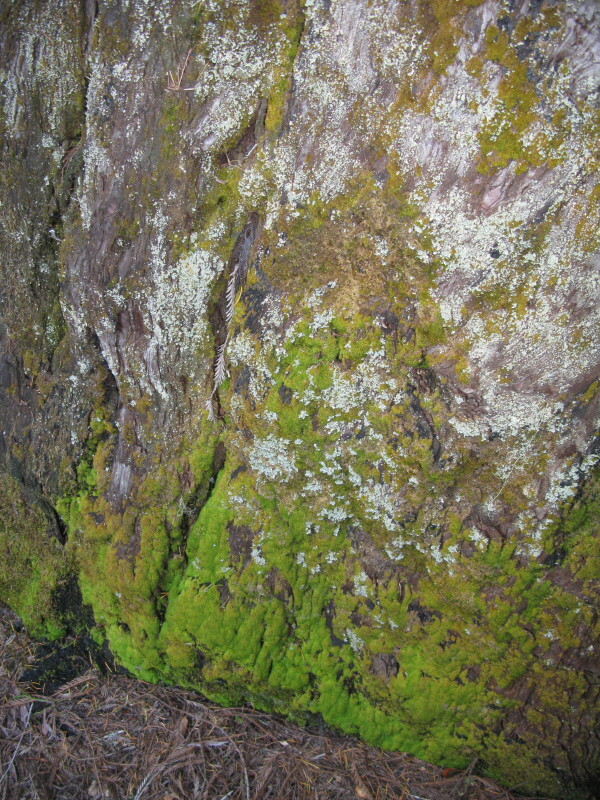 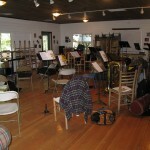 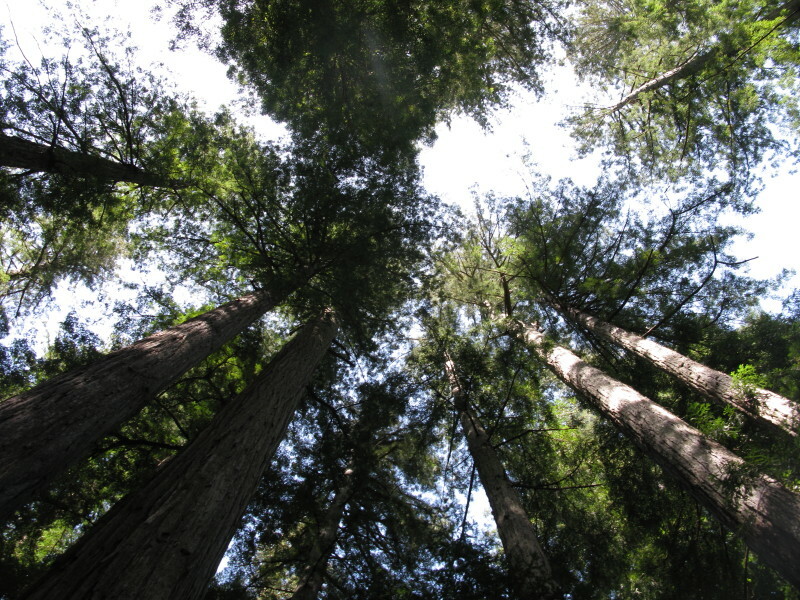 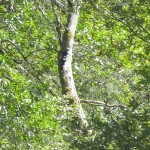 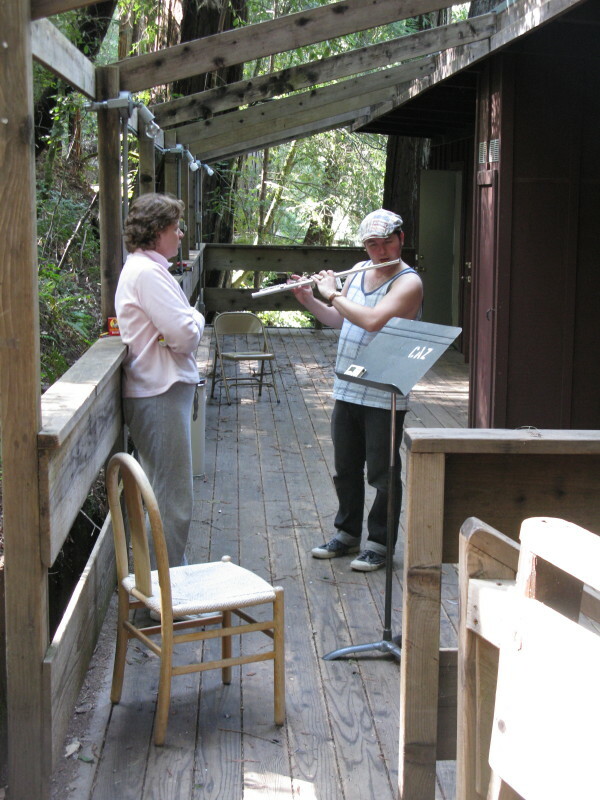 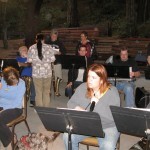 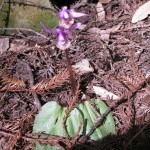 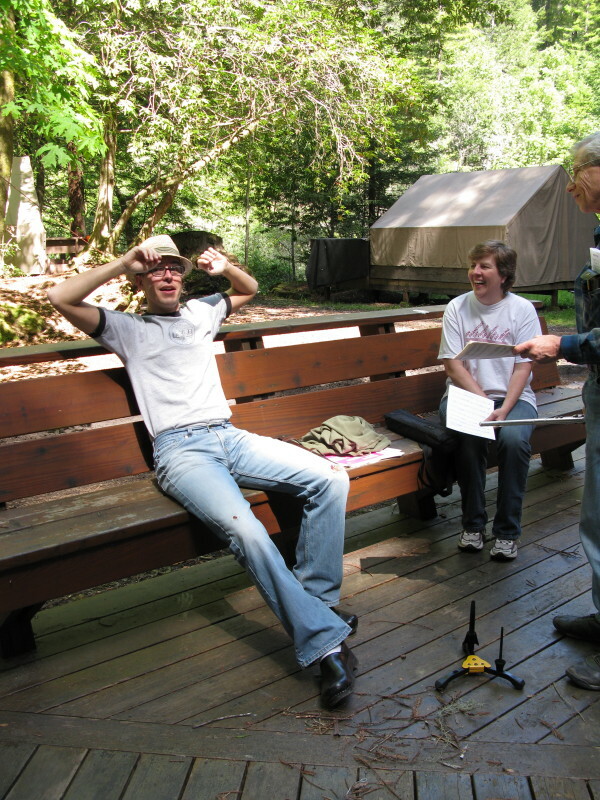 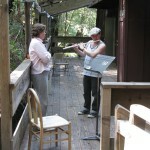 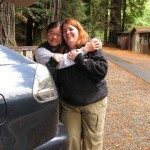 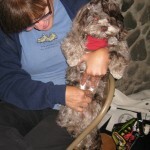 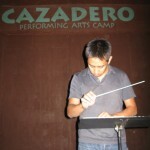 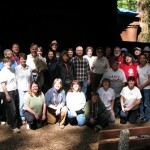 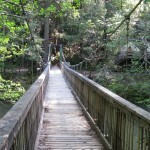 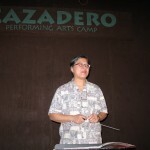 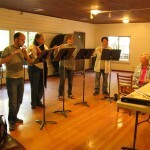 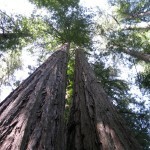 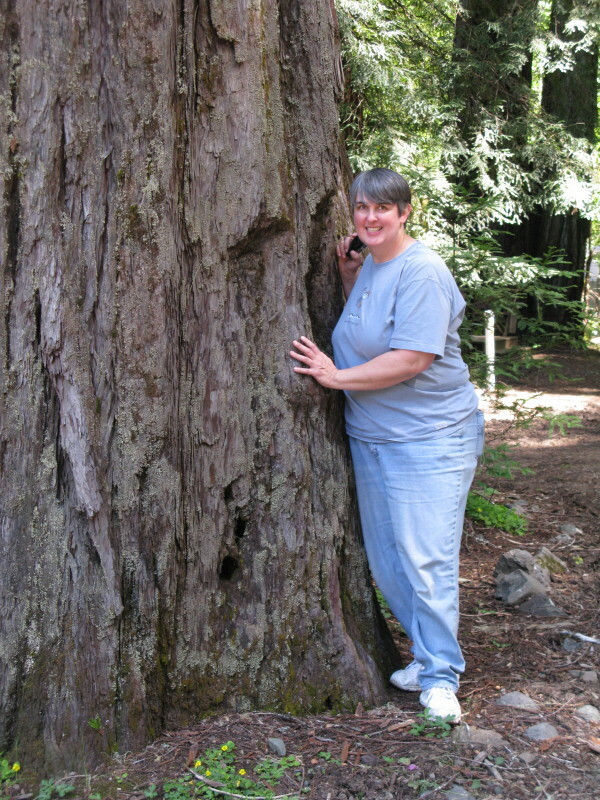 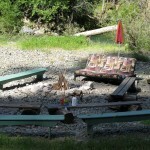 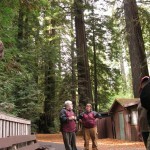 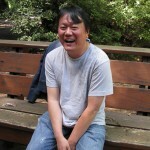 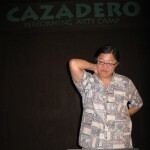 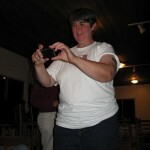 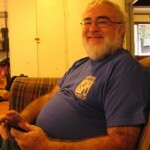 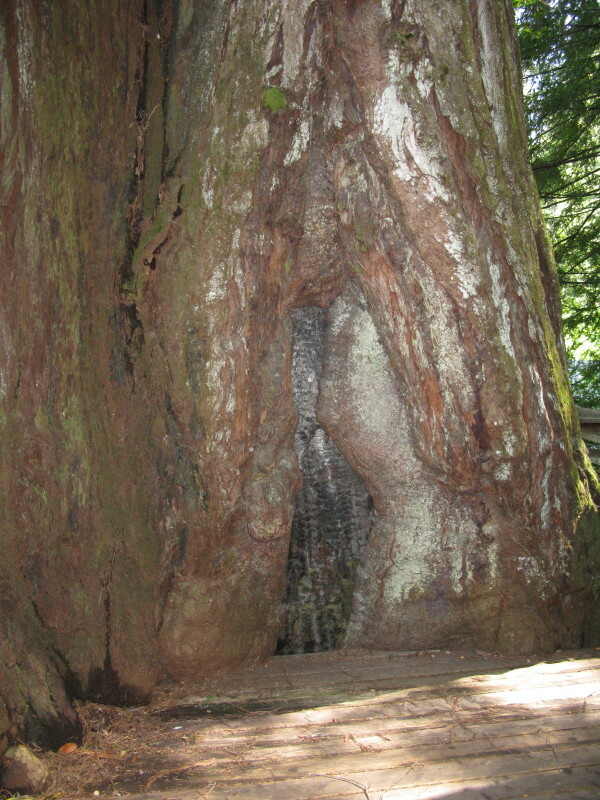 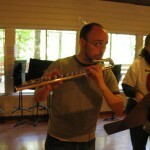 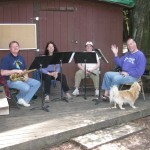 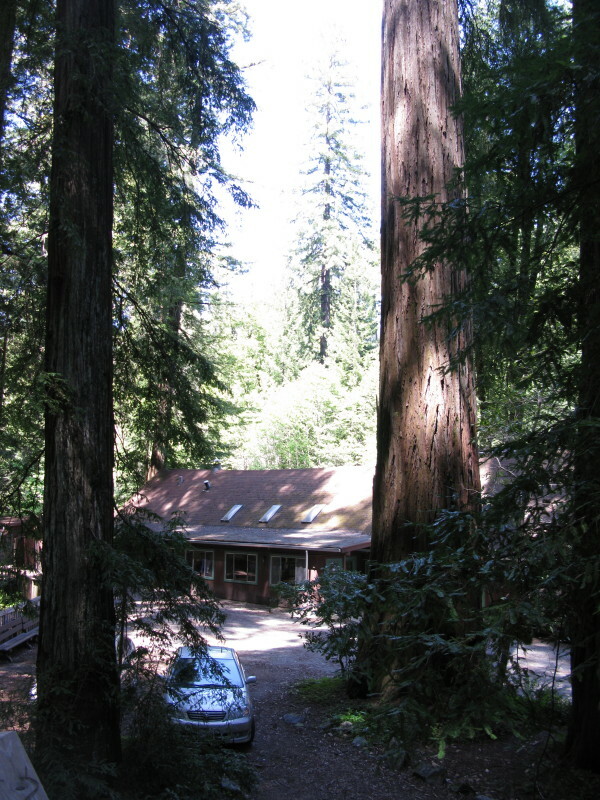 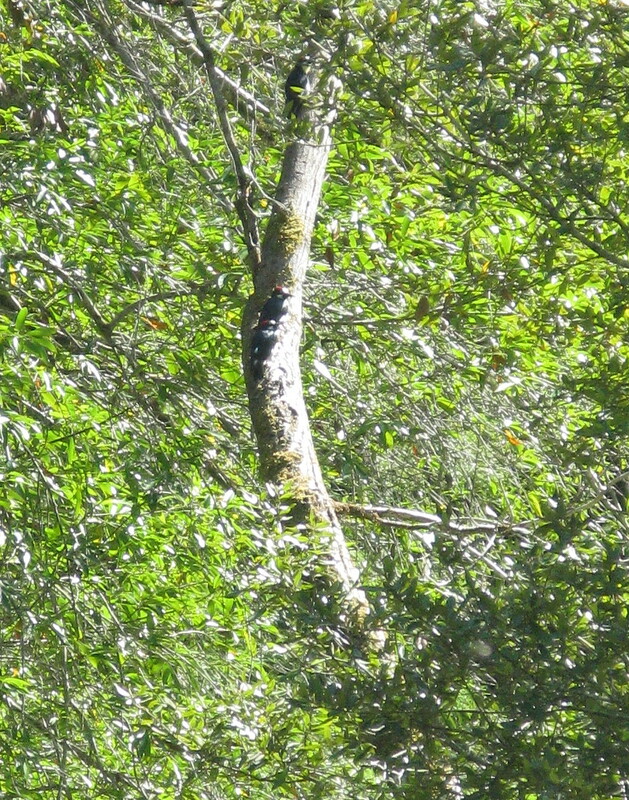 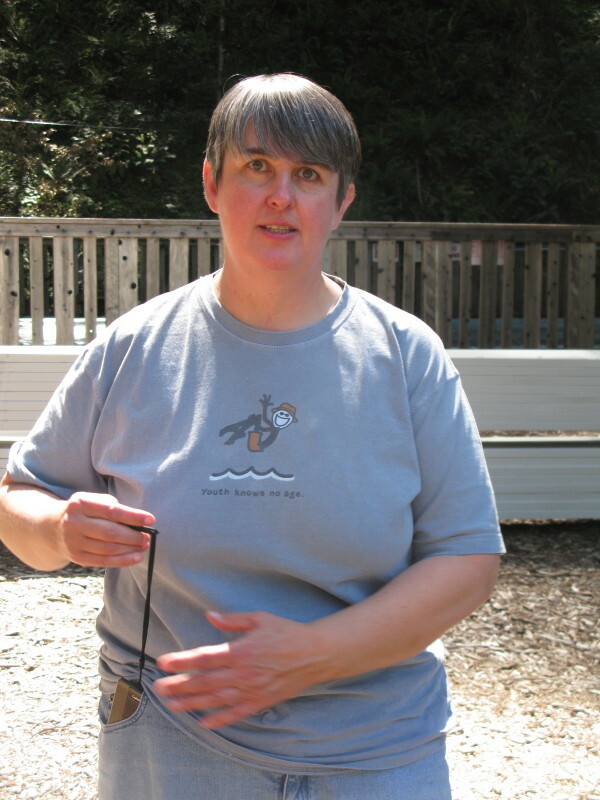 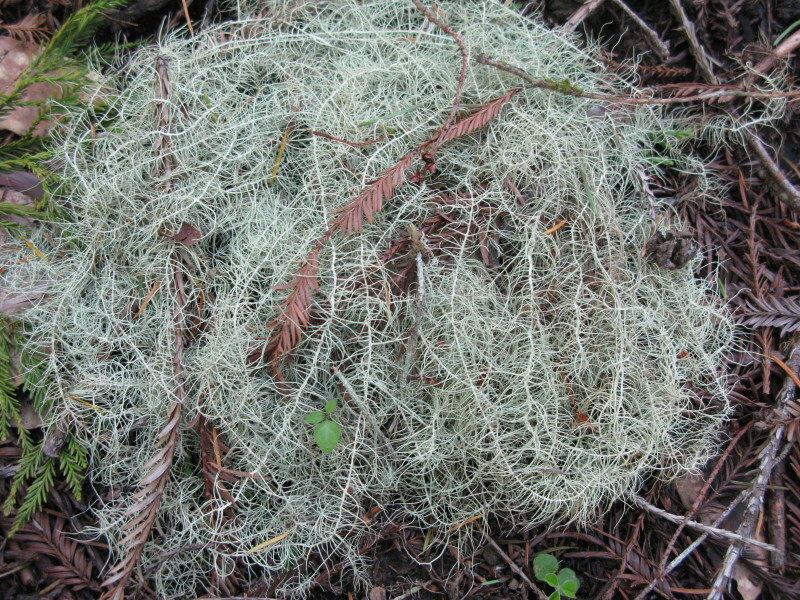 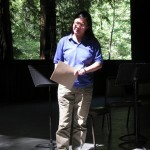 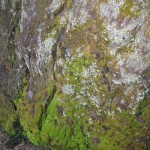 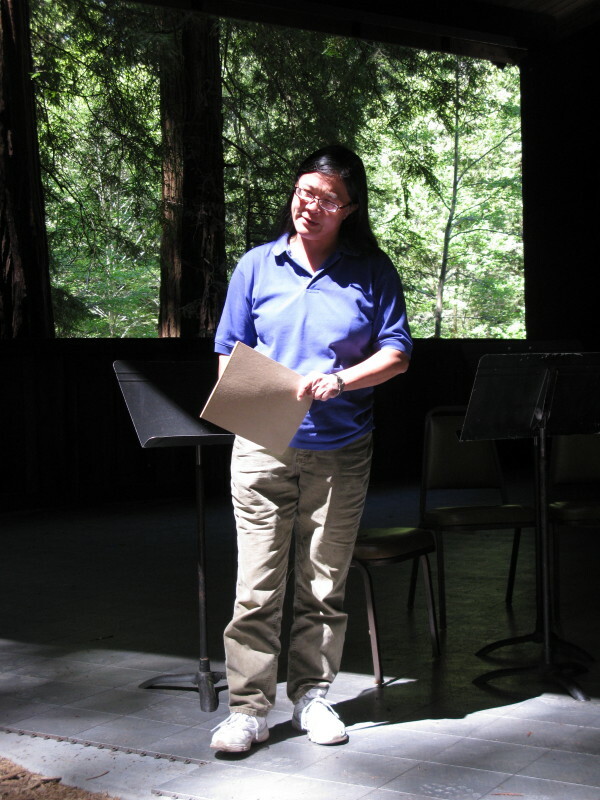 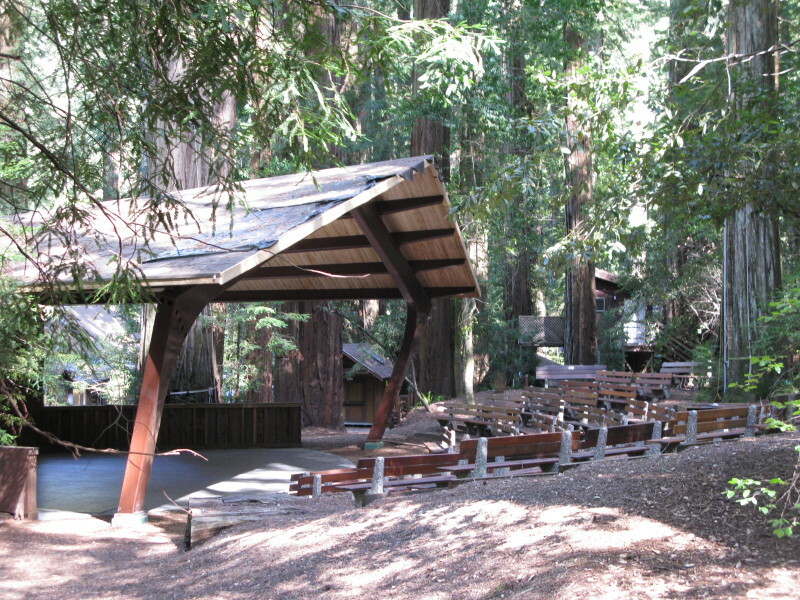 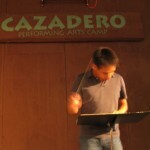 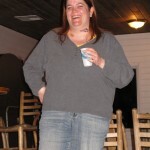 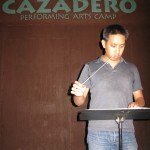 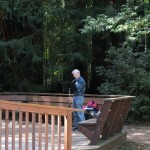 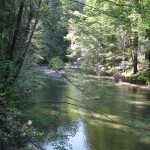 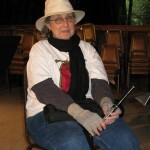 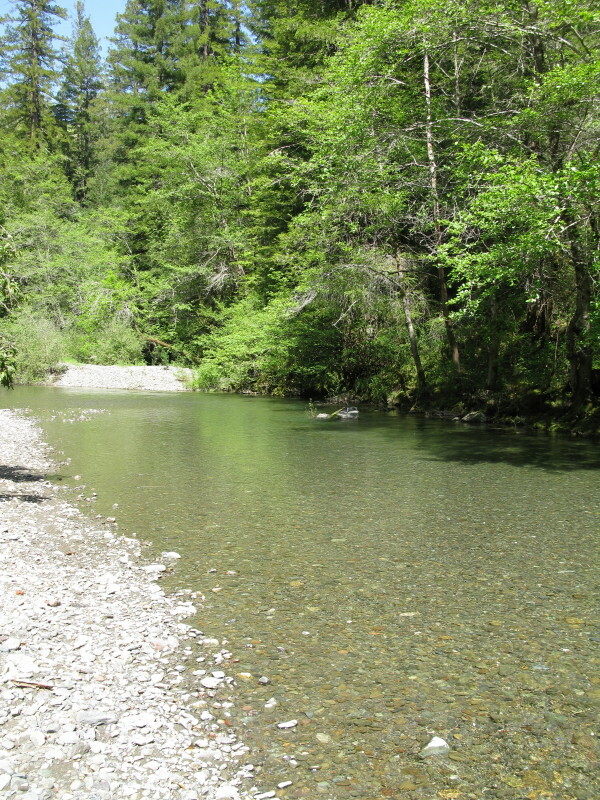 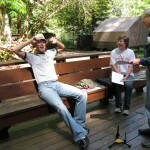 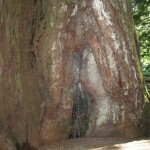 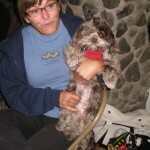 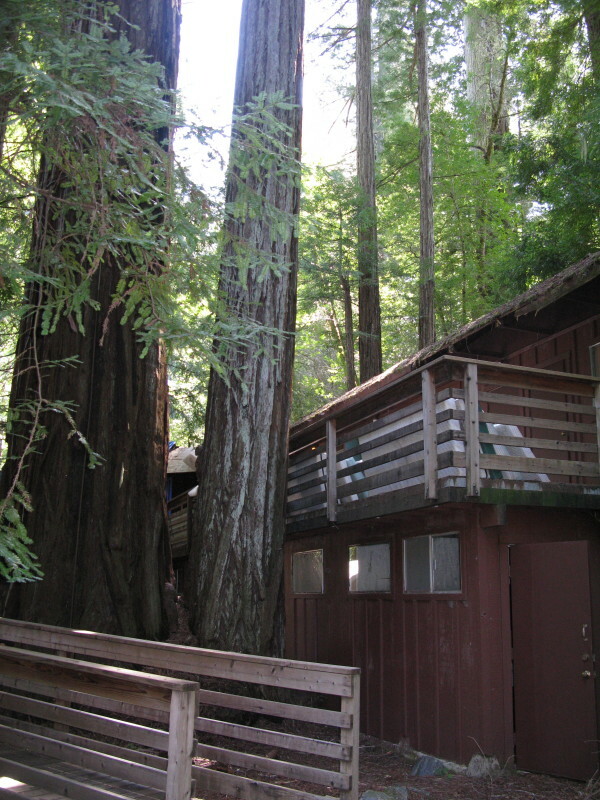 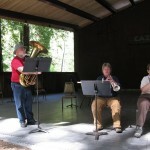 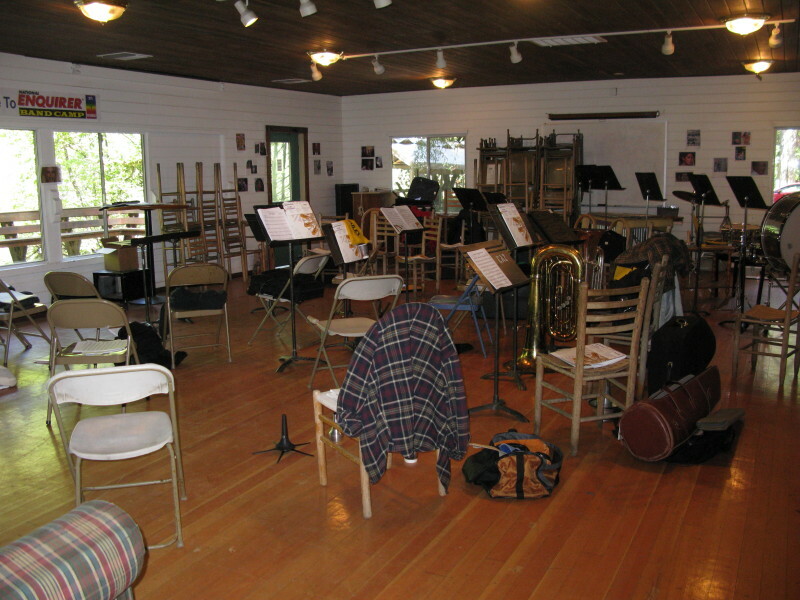 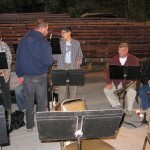 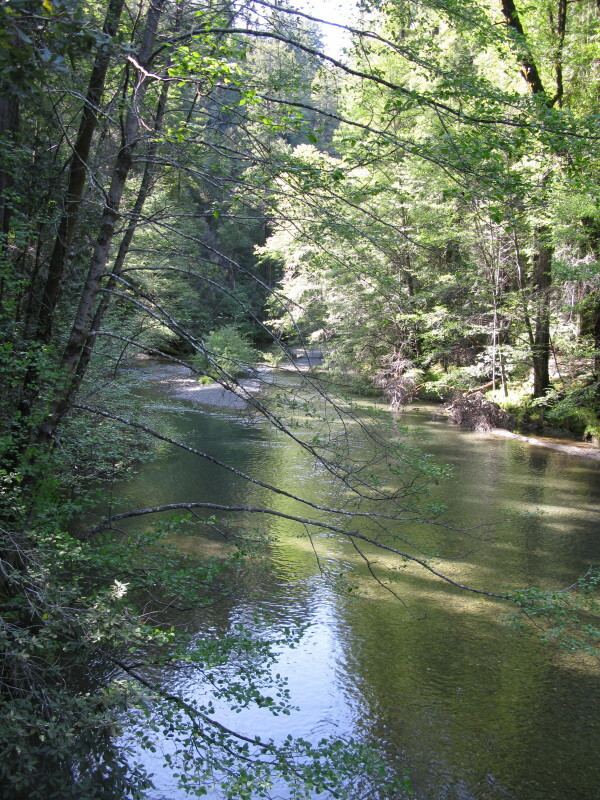 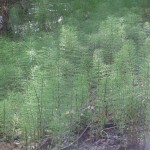 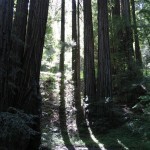 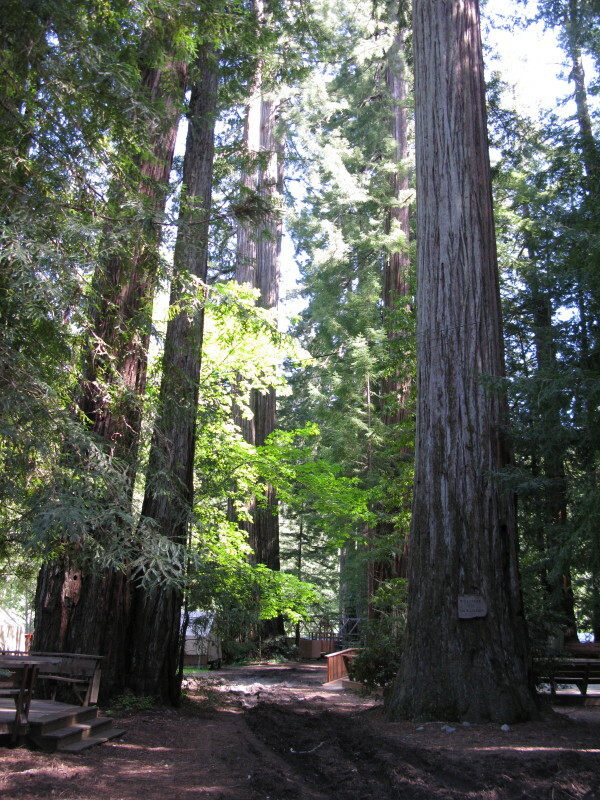 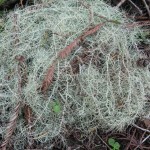 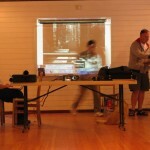 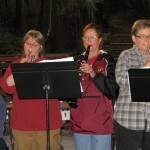 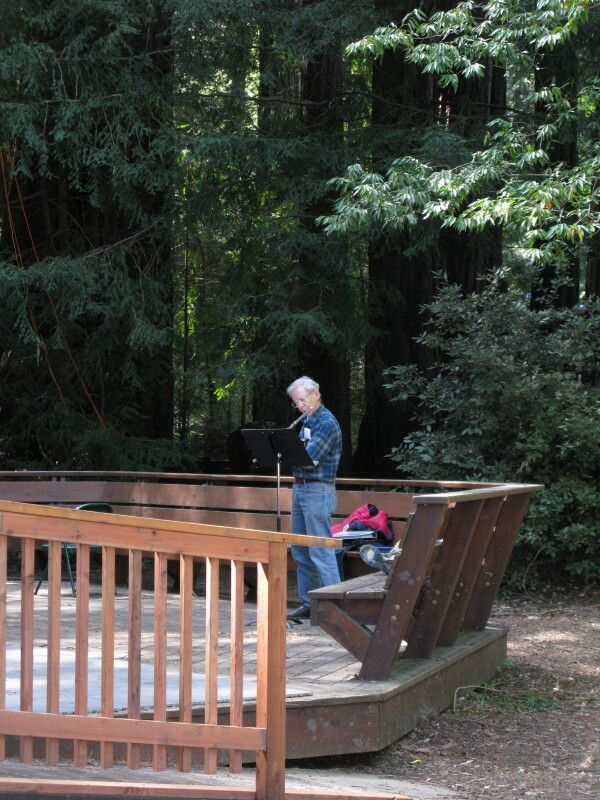 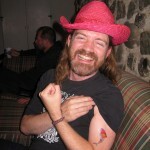 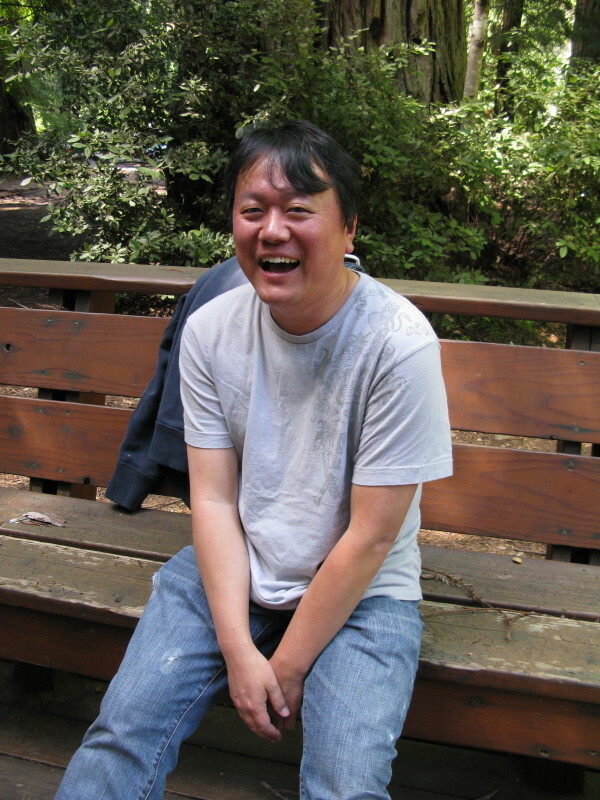 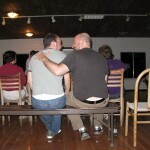 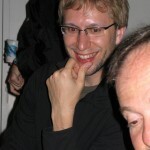 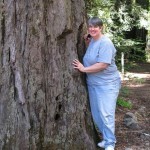 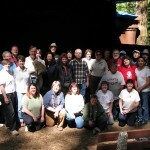 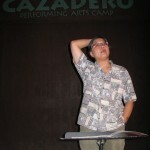 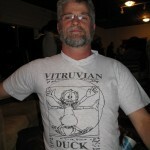 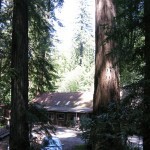 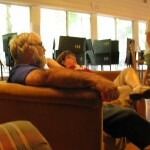 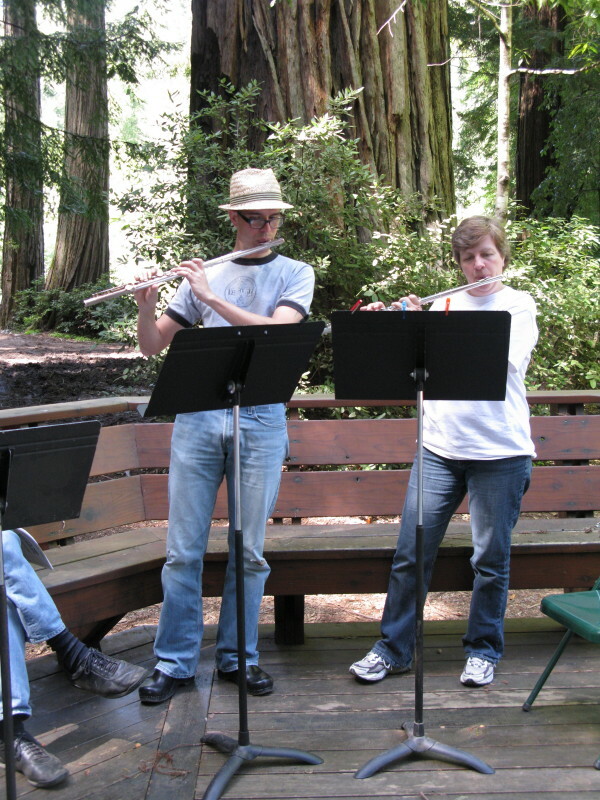 Pictures from the San Francisco Lesbian and Gay Freedom Band camp from September 17-19, 2010, at Camp Cazadero. 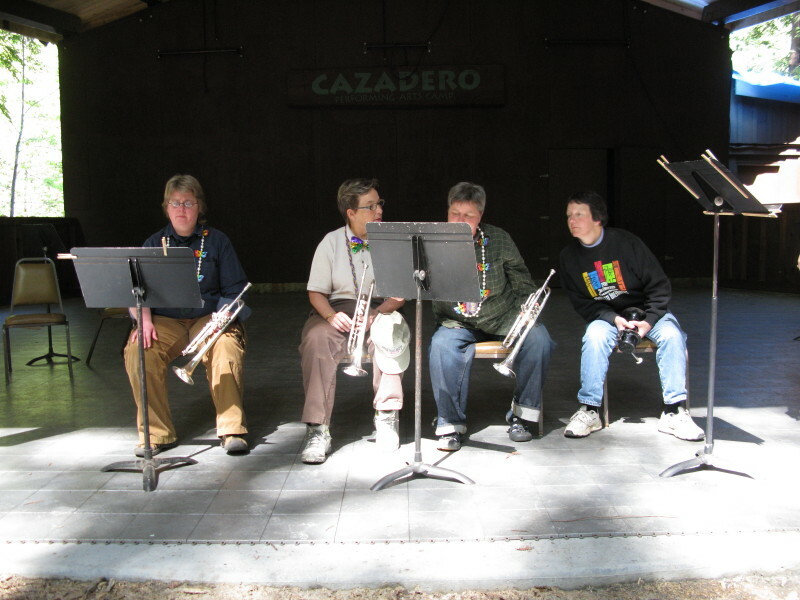 Today we of the San Francisco Lesbian & Gay Freedom Band played well in our gig at the Golden Gate Bandshell. 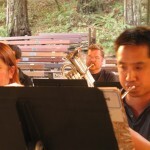 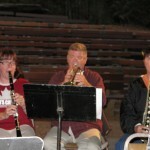 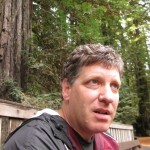 We were the first band of a two-day Golden Gate Band Festival, including an Air Force band. 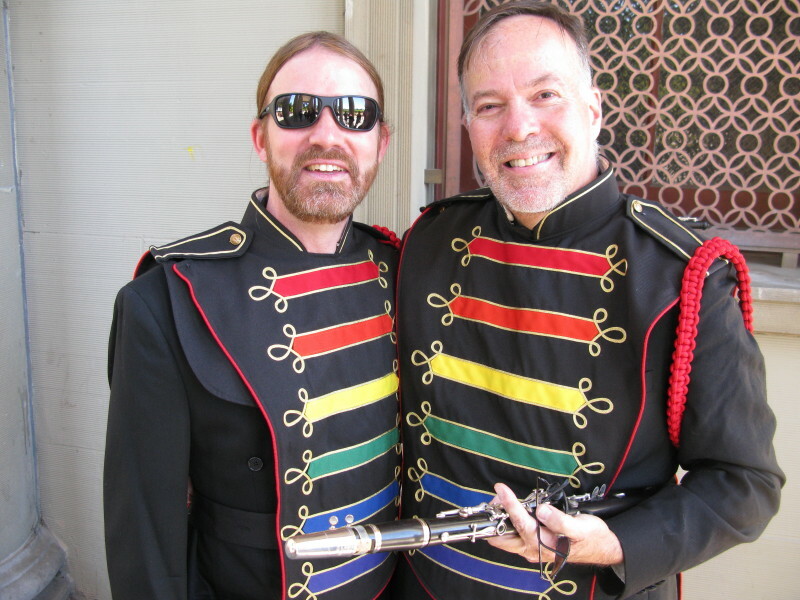 It was the first time I had worn a band uniform… see the picture of Doug Litwin (clarinetist) and me below. 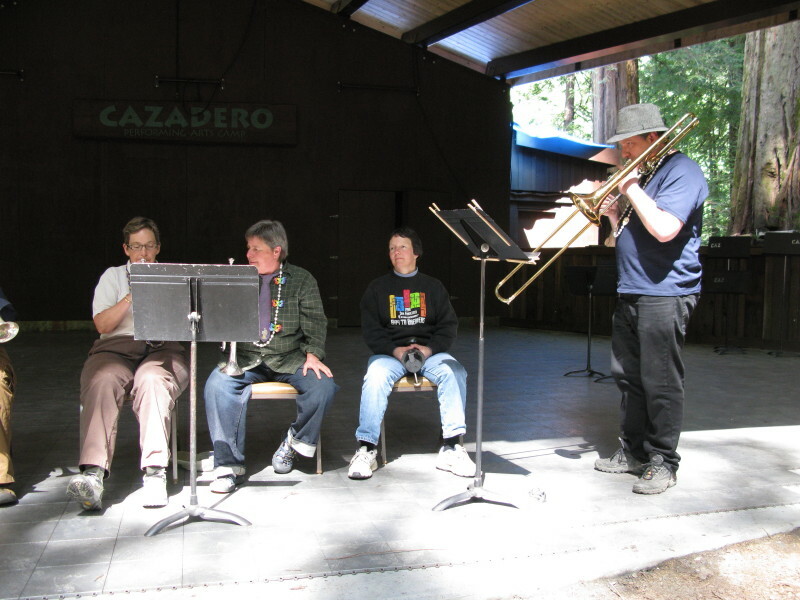 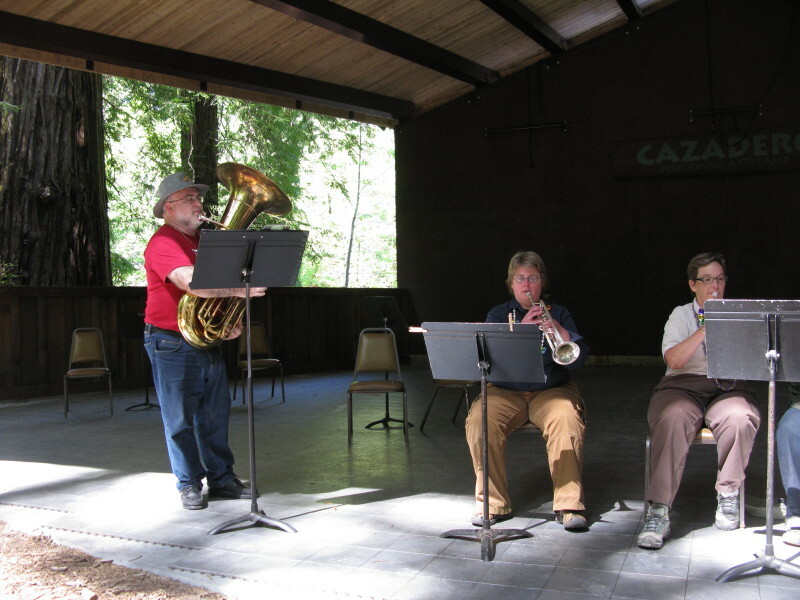 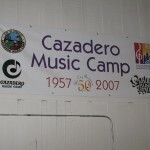 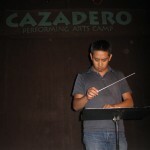 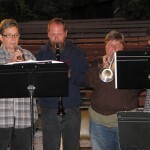 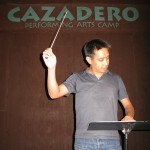 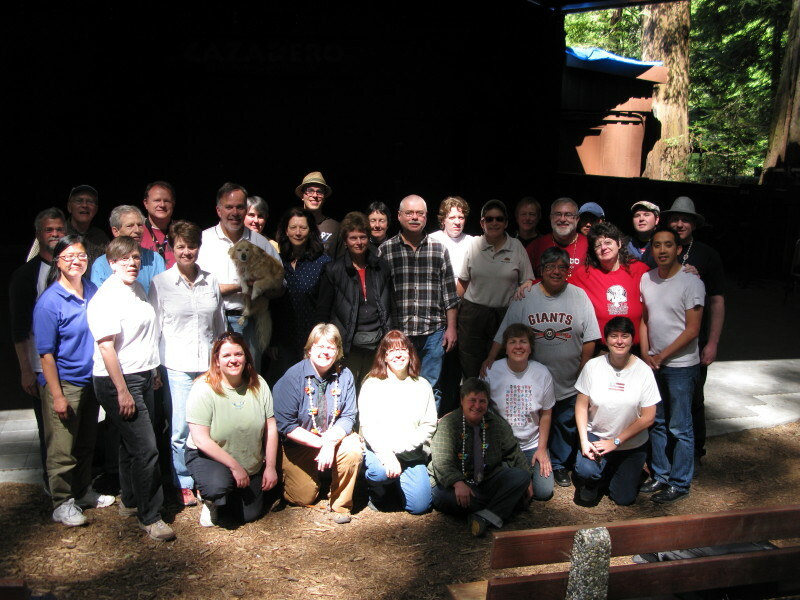 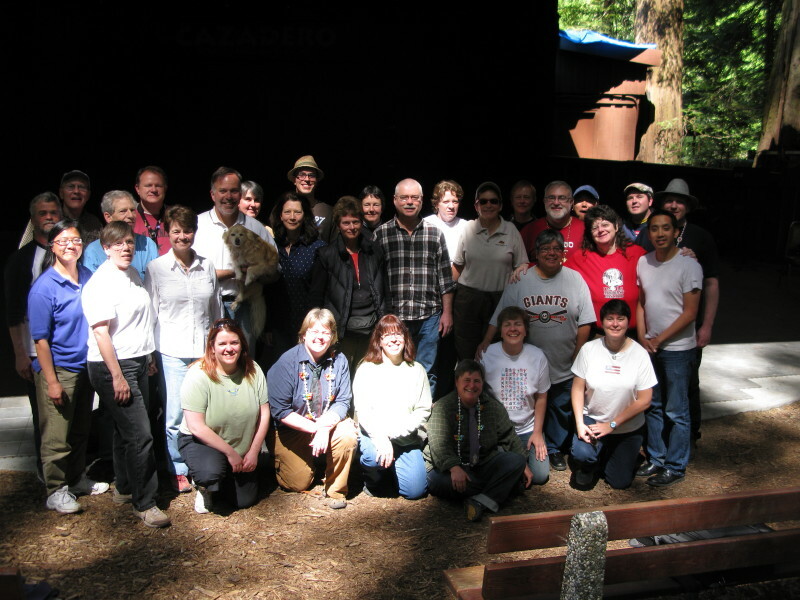 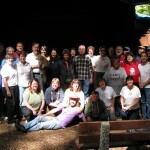 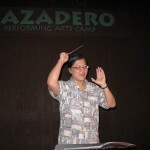 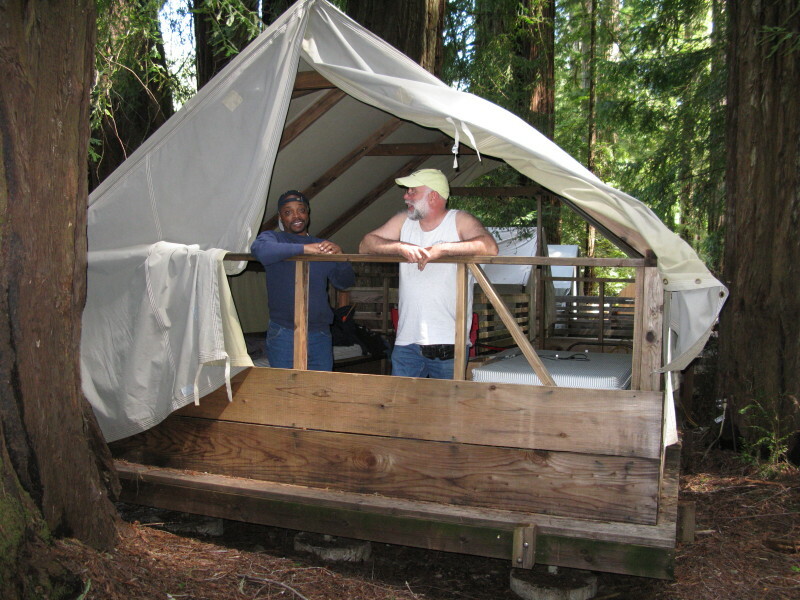 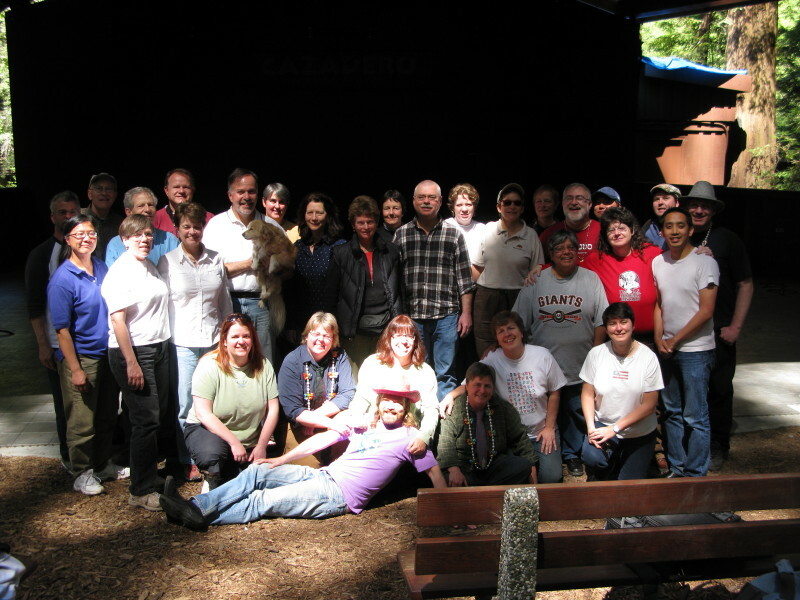 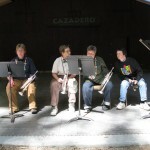 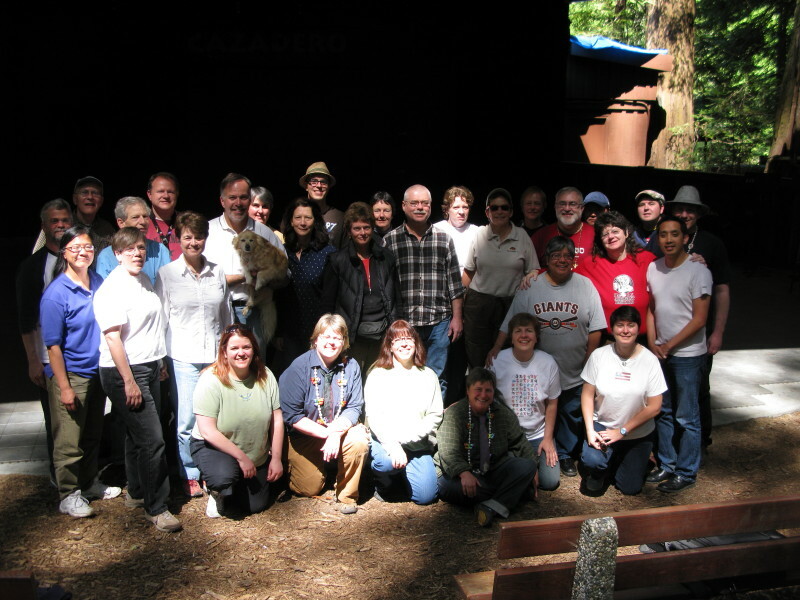 I had a blast with the San Francisco Lesbian & Gay Freedom Band campers who went to Cazadero this past weekend. 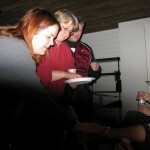 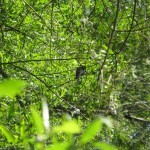 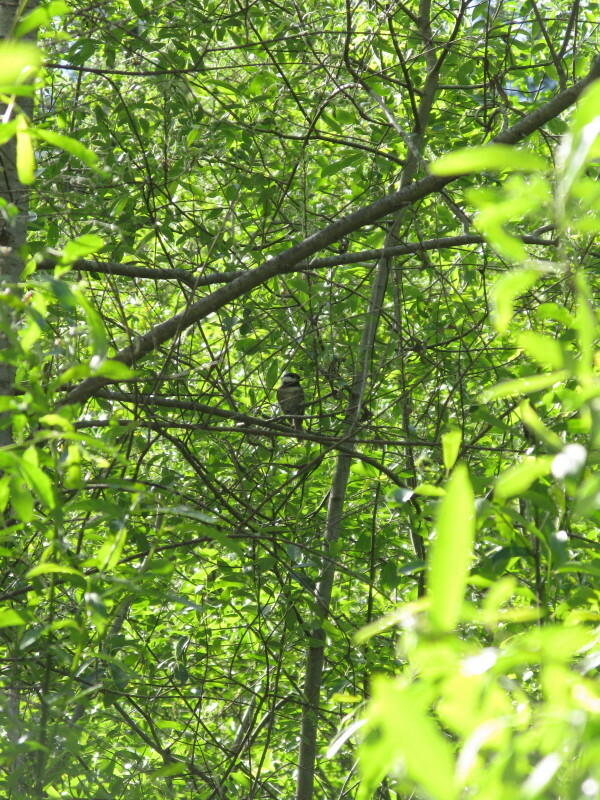 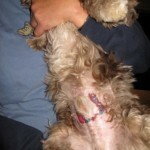 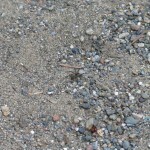 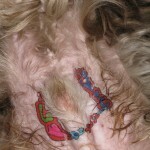 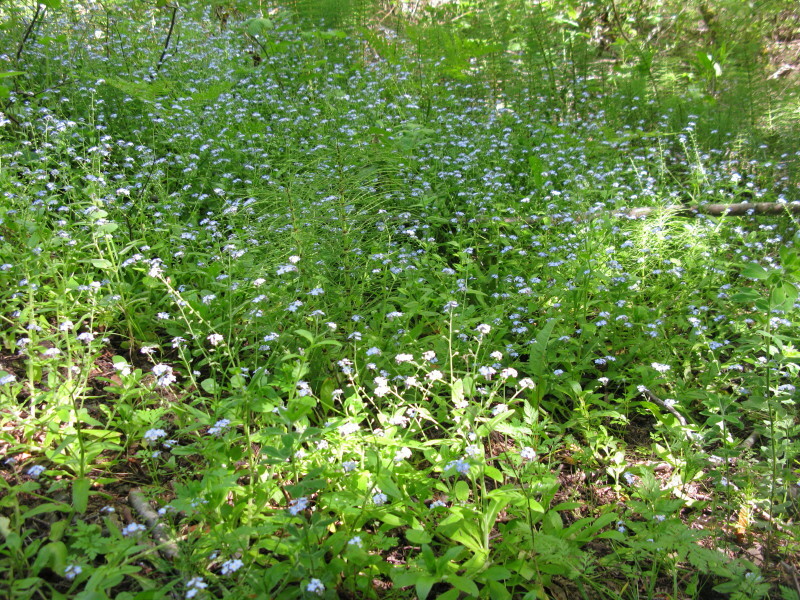 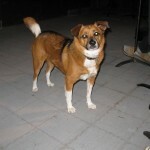 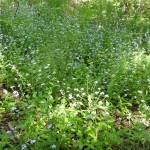 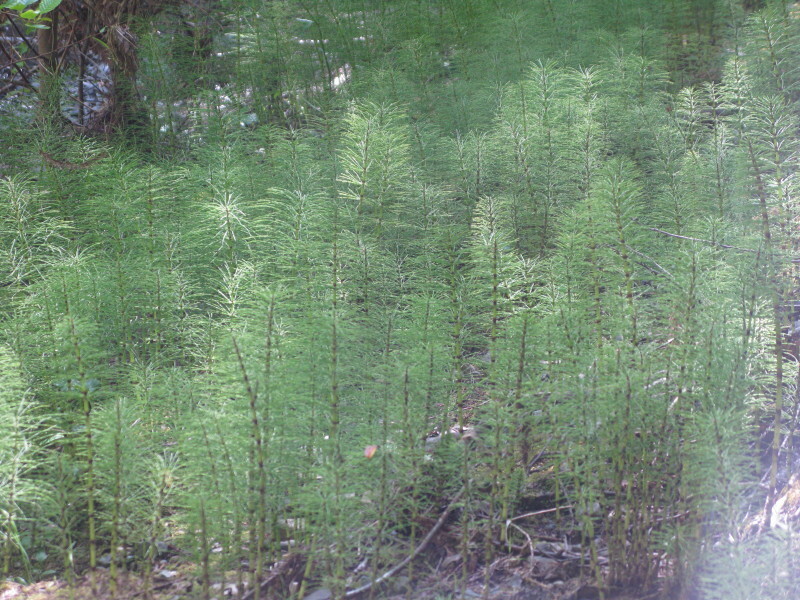 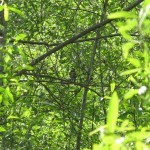 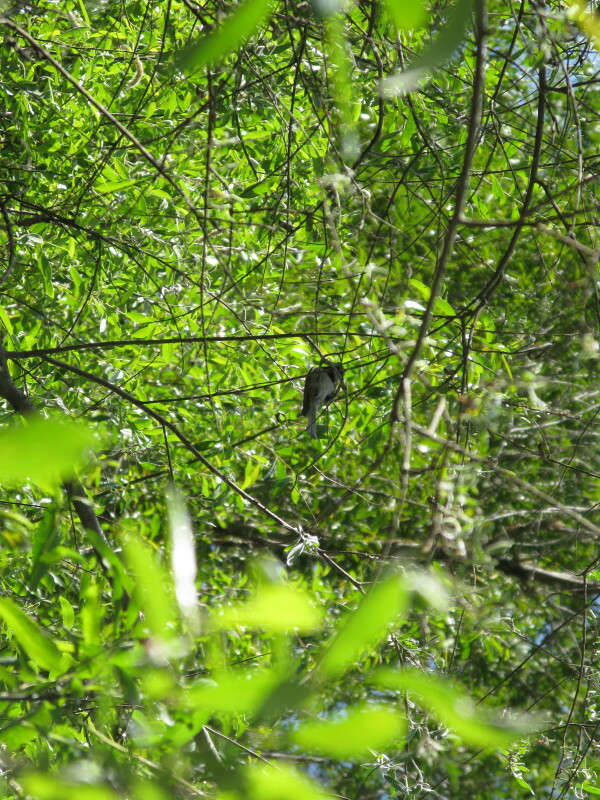 Here are the pictures!